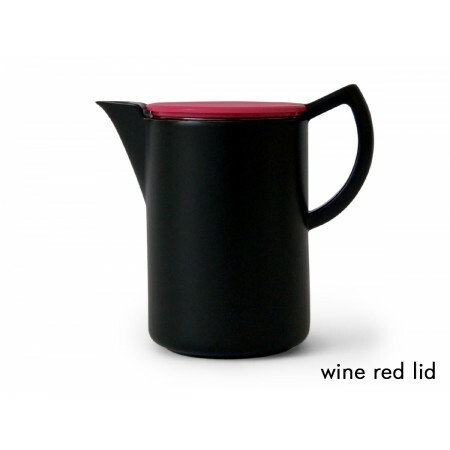 The Sowden JAKOB 8 Cup can make up to 1.2 litres so is perfect for the dinner table. 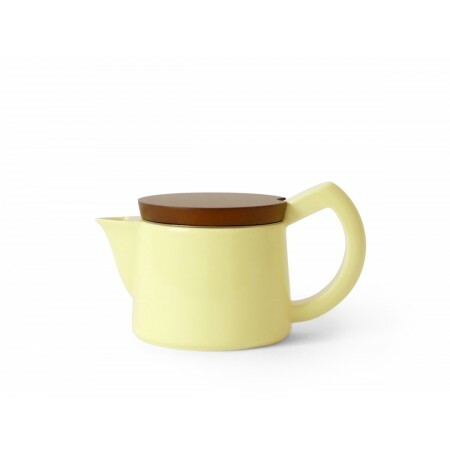 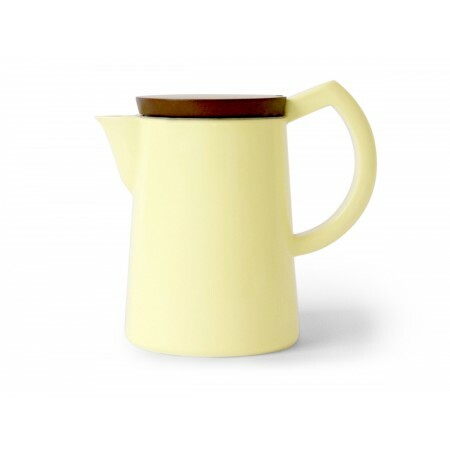 The soft creamy yellow body and wood lid gives it a classic look – great in a contemporary or country kitchen. 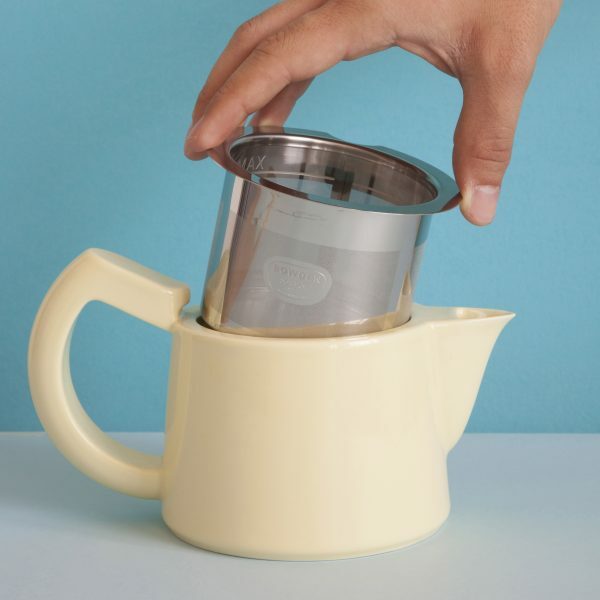 The purpose of the SoftBrew™ filter is to keep the ground beans separated from the water ­ thousands of microscopic holes allow the water to flow and take up the taste without over filtering whilst allowing some ‘fines’ to filter through to the coffee giving the typical ‘body’ of an excellent brew. 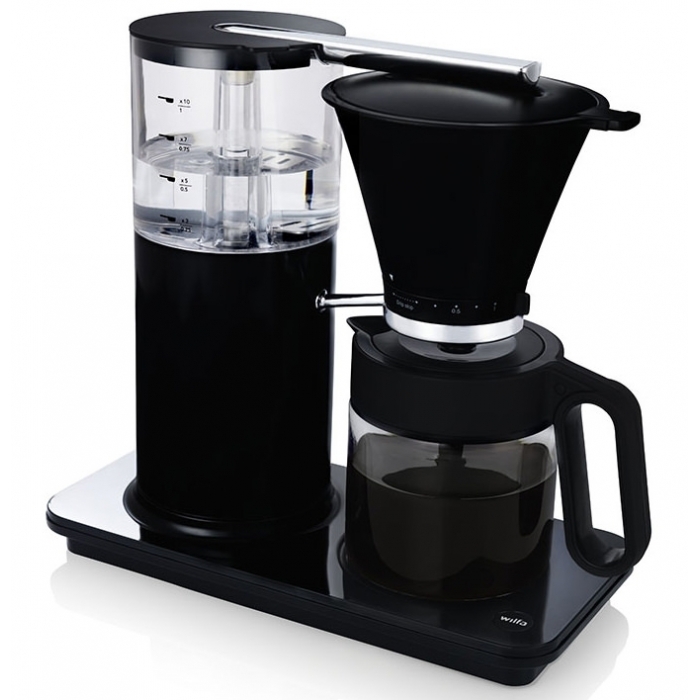 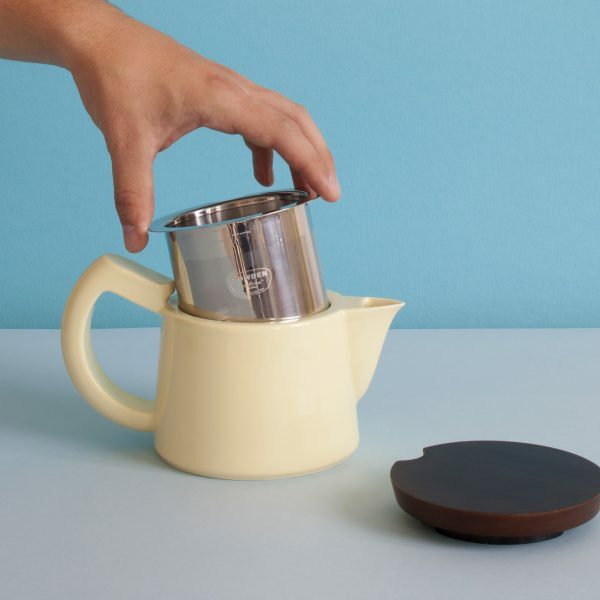 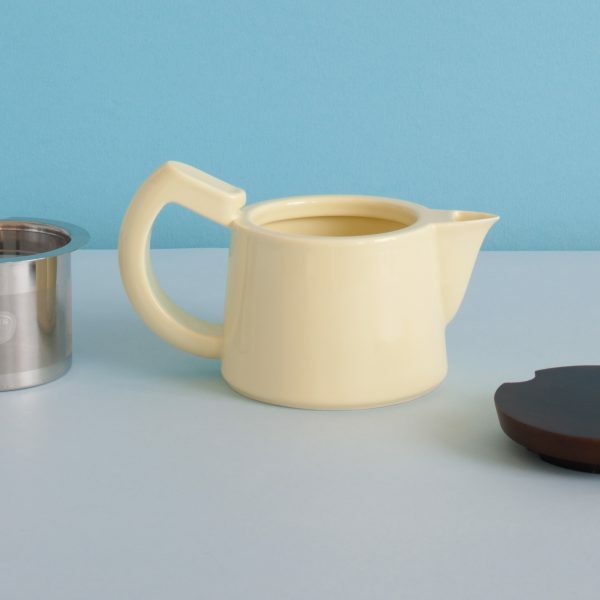 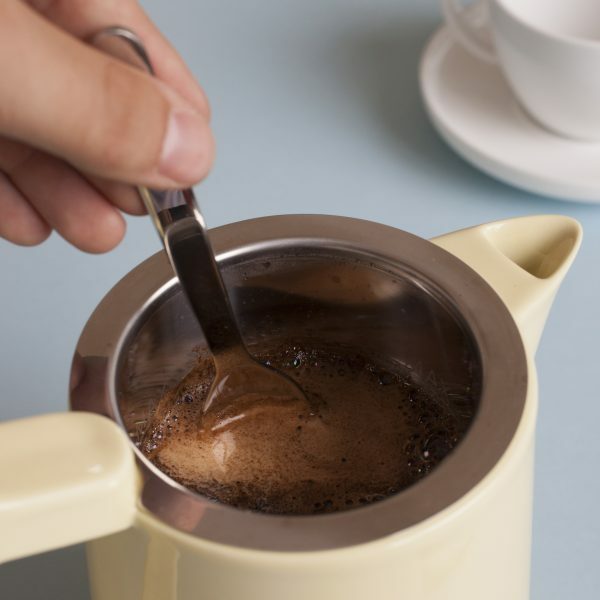 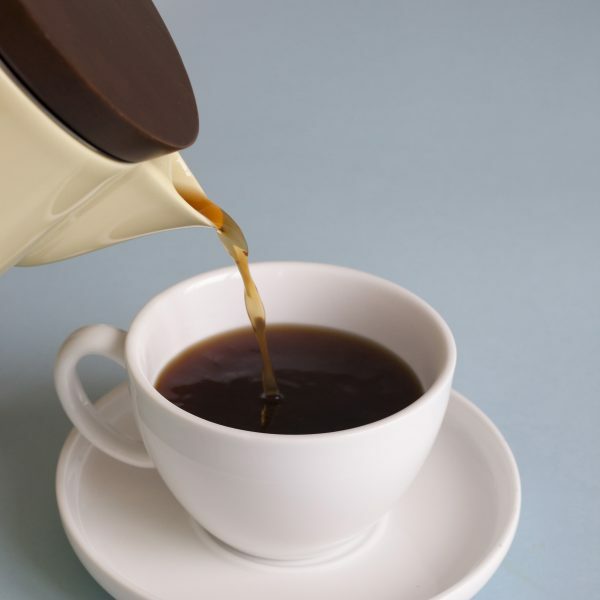 The method is simple; place the filter in the porcelain pot, put coffee into the filter and pour over hot water at the temperature of your choice – that’s it!